Exciting news! Offsite Camping is now on sale! 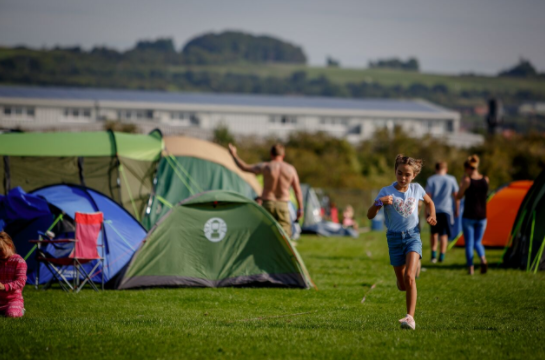 Whether you’re visiting the festival from near or far, Farlington Fields campsite is a great place to stay with fab facilities such as the free camp & ride shuttle buses to the festival site! Campervan & Caravan Options coming soon so please keep an eye on our website & Social Media!